Mystic Vale lets players actually customize their cards as they play. Using the clear sleeves, players will insert clear upgrades to their cards, building their deck in an entirely new way. The game already has several expansions, but more is on the way. 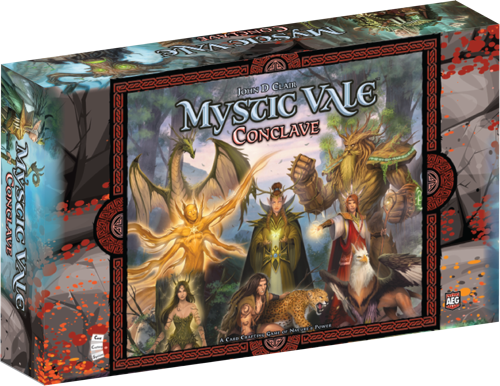 In this case, it's Conclave, and it will be available in April. Plus, the box will be able to hold all your current sets.